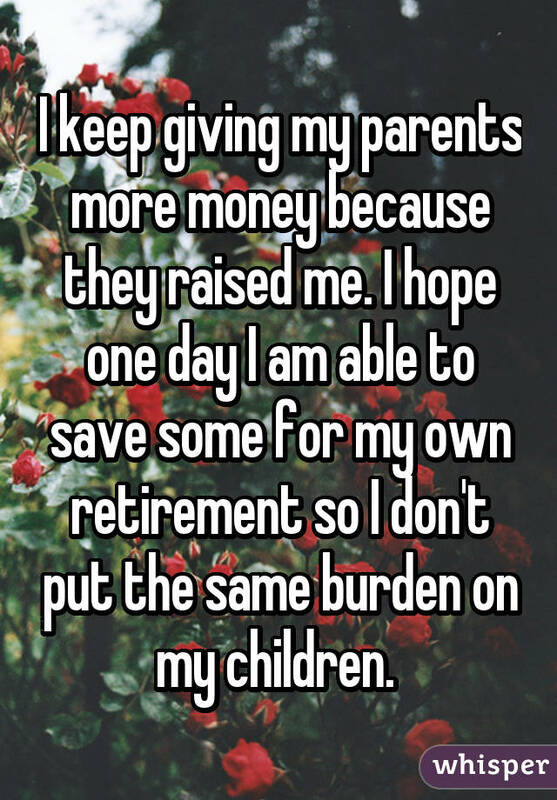 It's widely accepted that parents should be in charge of raising their children to be responsible, caring people. 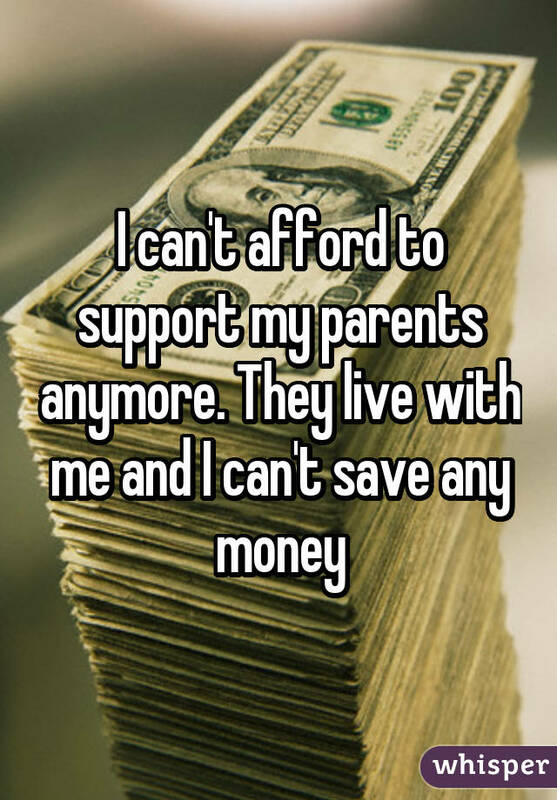 When childhood ends, though, and children become the self-sufficient adults that their parents raised them to be, the tables might turn and the time can come for roles to reverse. 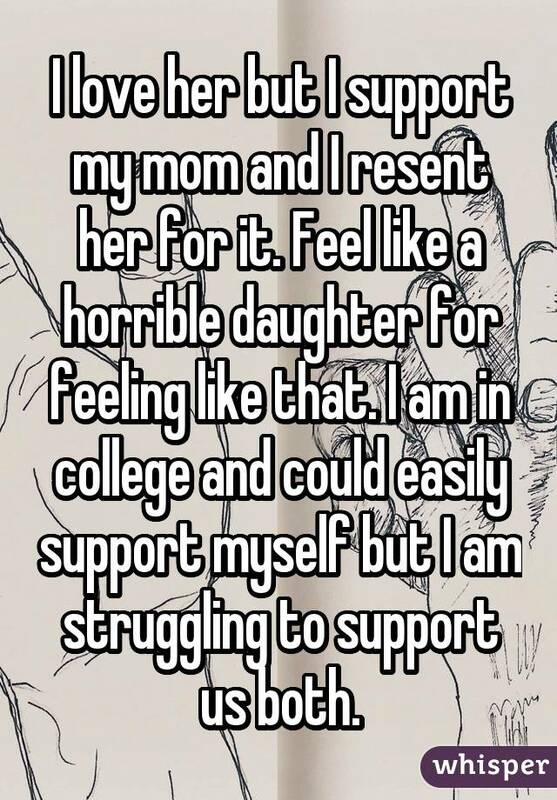 While giving back and taking care of the parent who took care of you can be rewarding and life-affirming, it's not always easy. 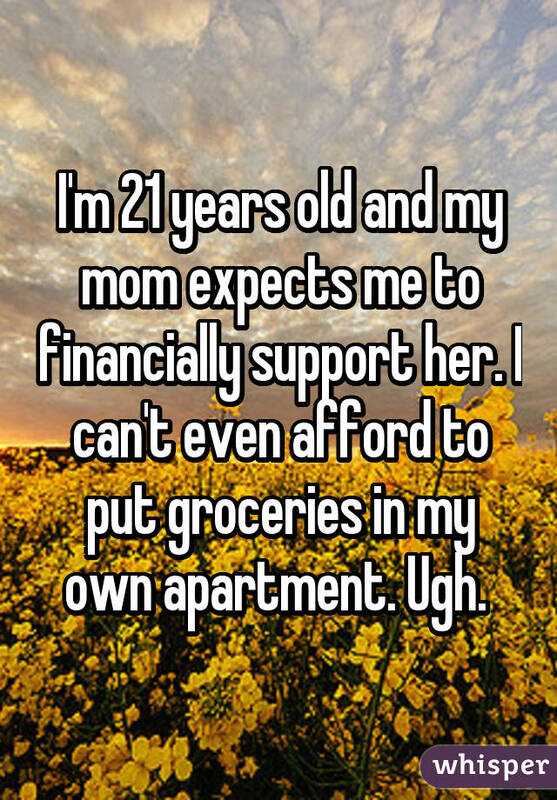 In fact, it can be extremely tolling in more ways than one.  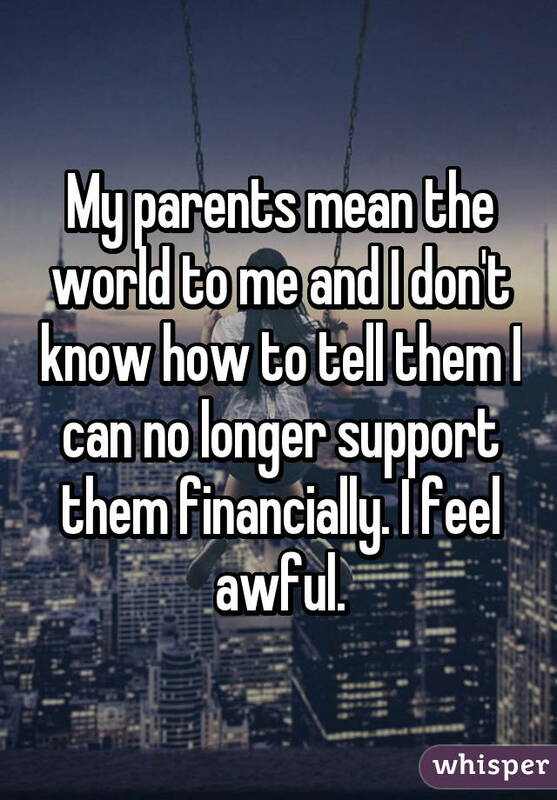 Several people who care for their parents took to Whisper, the popular app that provides an anonymous platform for people to share their most honest thoughts, to reveal what that task is really like. 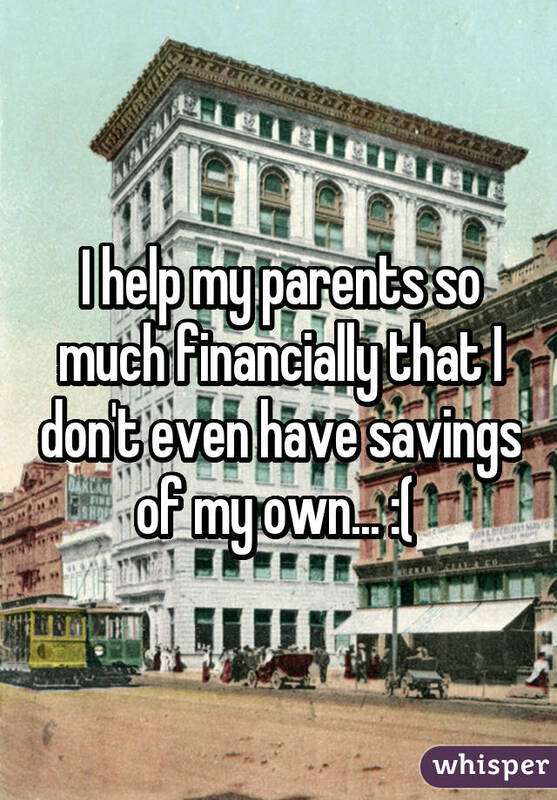 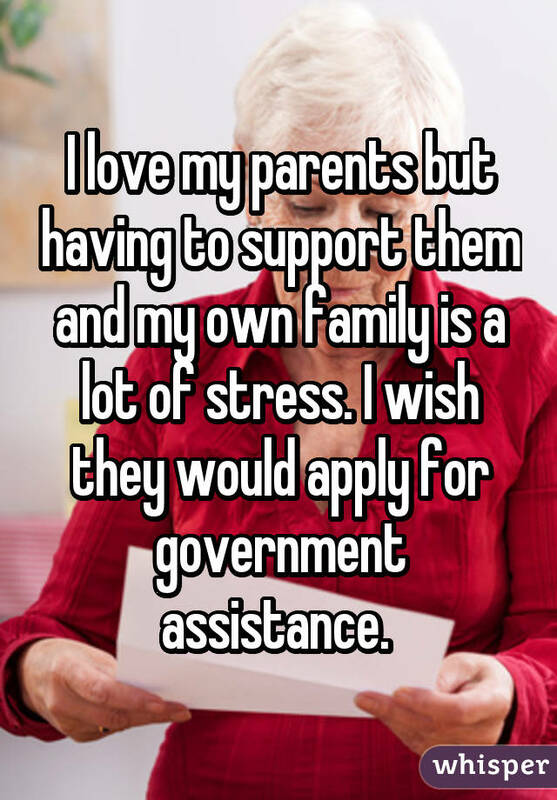 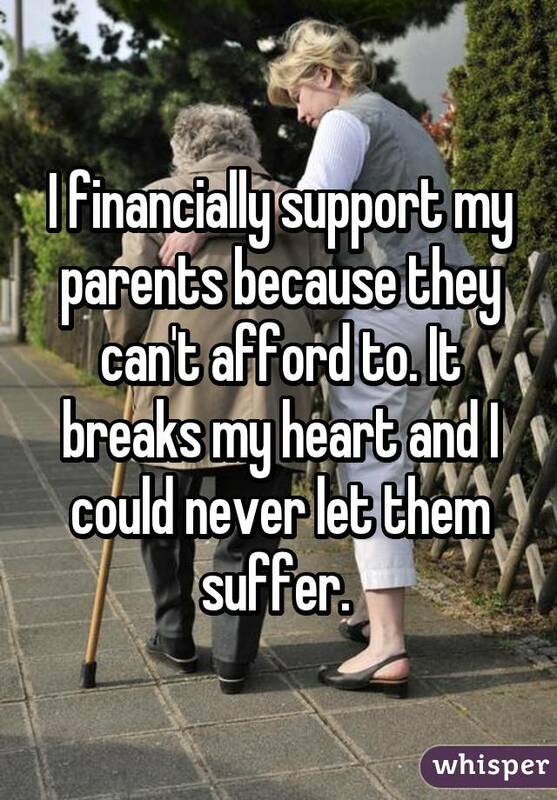 For more confessions from people who care for their parents, check out Whisper.